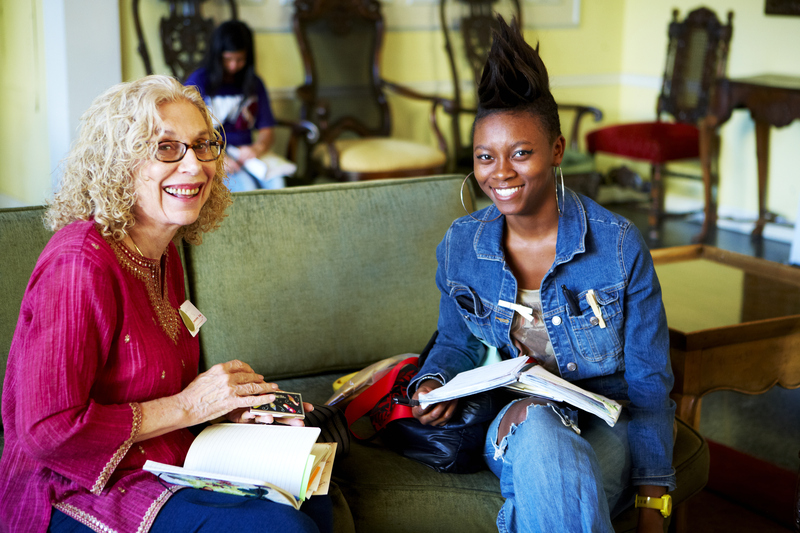 About WriteGirl: WriteGirl is a creative writing organization for teens founded in 2001 in Los Angeles. Through workshops, readings, publications and mentoring relationships with professional women writers, the innovative WriteGirl program offers girls techniques and insights into poetry, songwriting, fiction, journalism and more. WriteGirl helps girls develop communications skills, confidence and an expanded view of themselves and their futures.